We are pleased to announce that more than 63 SLIS students graduated from the MLIS program during May commencement! 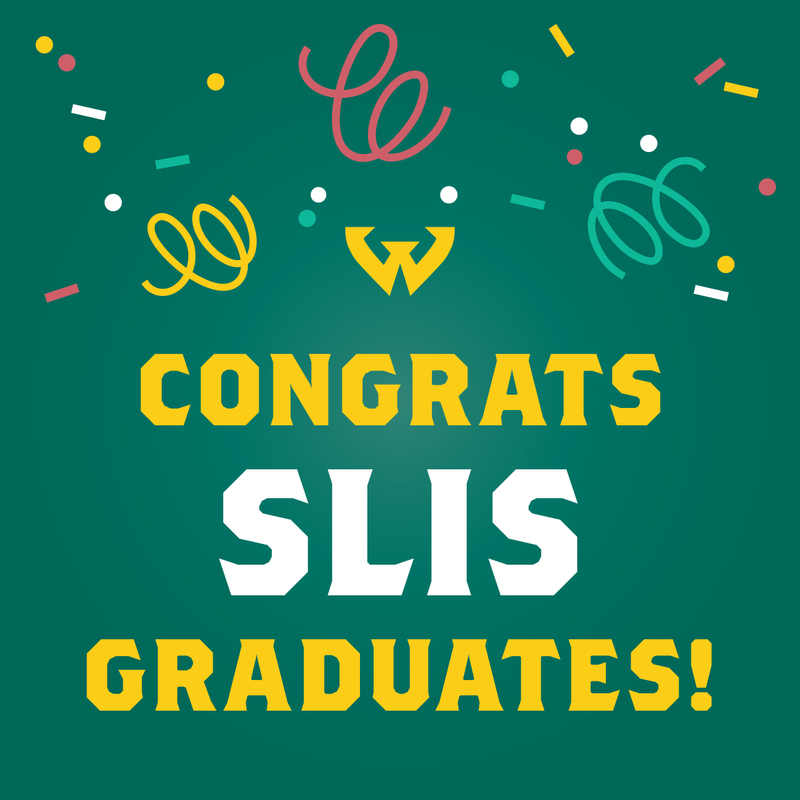 Many SLIS students also completed graduate certificates including seven in Archival Administration, four in Information Management, and two in Public Library Services to Children and Young Adults. Congratulations Graduates! We welcome you to the LIS professions and look forward to your positive impact on the library and information world.